Grasses, moss, and animal hair. Yellow-fronted Canary: Small, short-tailed finch with green-gray upperparts and bright yellow underparts and rump. 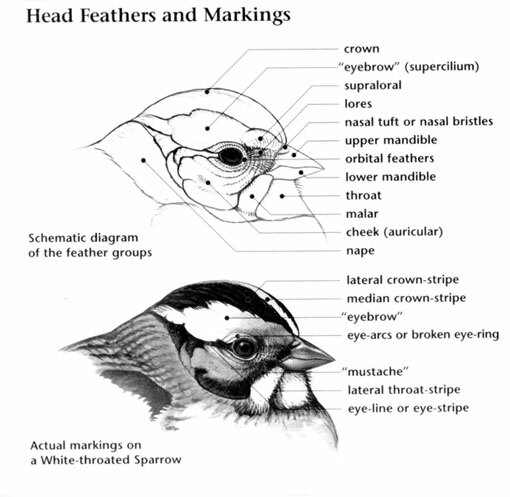 Crown and nape are gray; eyebrow and cheek are yellow; dark malar stripe. Conical bill is pale. Sexes are similar. 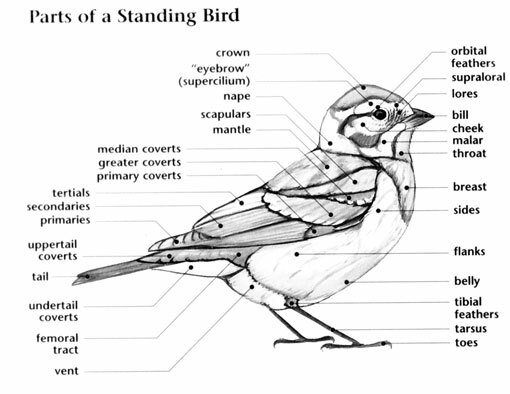 Female is more gray or dull; necklace of small black dots around neck; face pattern not as defined, more gray; underparts are a duller yellow. Juvenile is similar to female, has deeper gray on the head and underparts. Rump is a dull green-yellow; tips of median and greater wing coverts are pale buff or yellow-buff. Yellow-fronted Canary: Three to four blue-green eggs with fine brown speckling, more concentrated at larger end, are laid in a compact, open cup nest set in a tree. 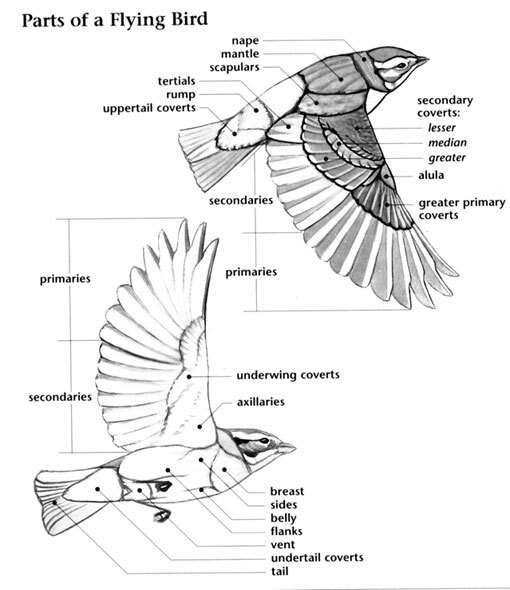 Incubation ranges from 12 to 14 days and is carried out by the female. Chicks fledge after 18 days. Yellow-fronted Canary: They feed primarily on seeds and insects. Sorghum and millet seeds are husked and eaten readily, often taken from cultivated fields. They forage in small flocks on the ground and in the grass. Termites, aphids and grasshoppers are especially important during the breeding season for a much needed high-protein diet. Other food items include leaves, fruit, petals and nectar. Yellow-fronted Canary: Males sing frequently though out the day. Song is pleasant, fluid, and canary-like. Call is a metallic "chip-chip". Yellow-fronted Canary: Not likely to be confused with any other species.